allowing for a wider sleep surface. 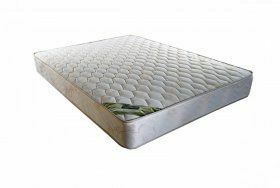 The Elegance mattress is manufactured using multi layered hypo-allergenic medium and high density foams & materials. 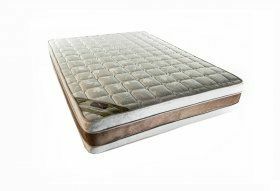 The Elegance mattress comes standard with Knit fabric, with Euro-top border. 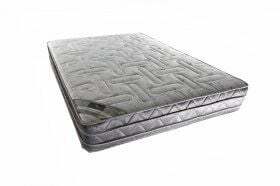 It is recommended to rotate the mattress once a month. 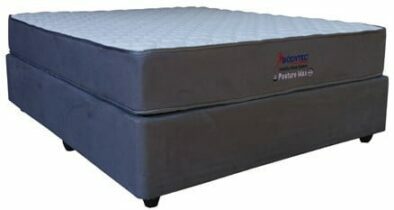 All base and mattress sets carry a guarantee as stated per their particular rating. Ie. 1 year up to 2 years full guarantee. 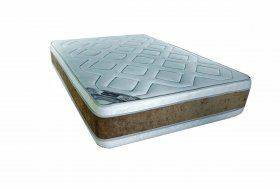 The mattresses will carry the respective warranties and guarantees , provided they are placed on a solid base, and not on slatted bases.